The best professor who I have ever had the pleasure of learning from goes simply by the name of John. John is a complete character. With his long, scraggly beard and expletive-filled conversations, he taught me and my friends two very important life lessons: scratch your itch and quid pro quo. “Scratch your itch” means to follow your dreams. You only have this one life, so you may as well make the most of it. I’m scratching my itch by writing and becoming a writer I can be proud of. “Quid pro quo” means you have to put in the effort to get any results. So long as you are determined and willing and focused, success will follow. I apply these words to writing, too, having experienced firsthand what such effort brings. 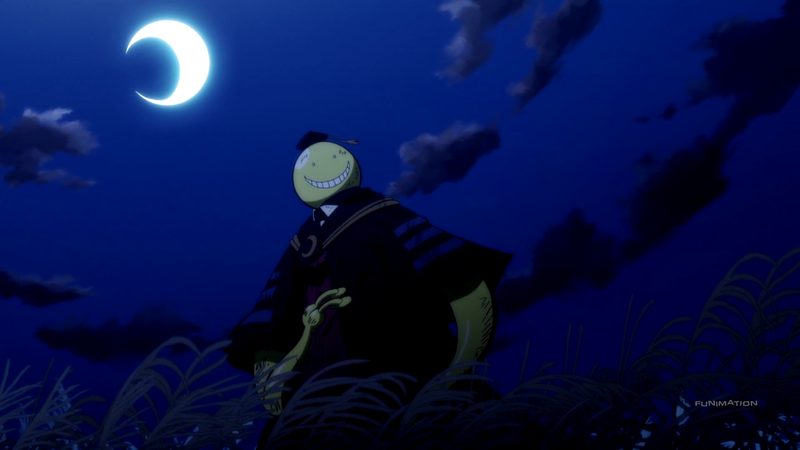 Assassination Classroom Second Season has also taught me words to live by: Moving at Mach speed will not solve all troubles. Sure, their outer casing is both shiny and biodegradable. But it’s a literal chore to completely peel the skin off (if one does not have a utensil or does not like the taste). Plus, they hurt my teeth. The acidity has always ruined any chances of me eating anything more after consuming these “toxic” fruits. 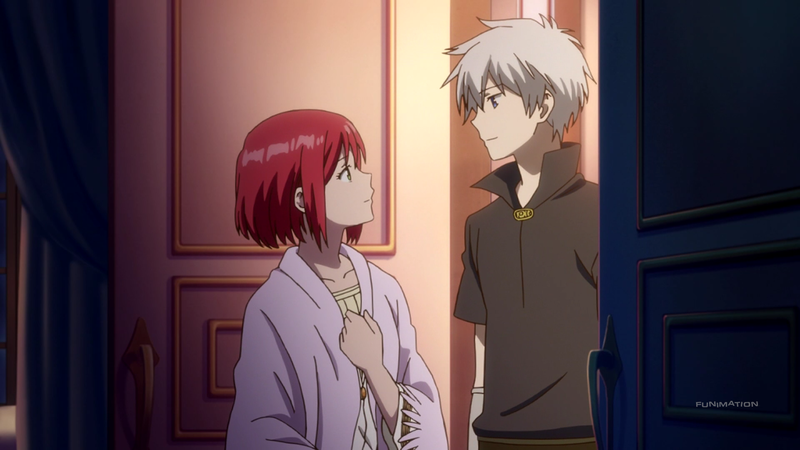 Akagami no Shirayuki-hime 2nd Season features an apple of sorts. But, thankfully, it is an apple that is far from toxic. 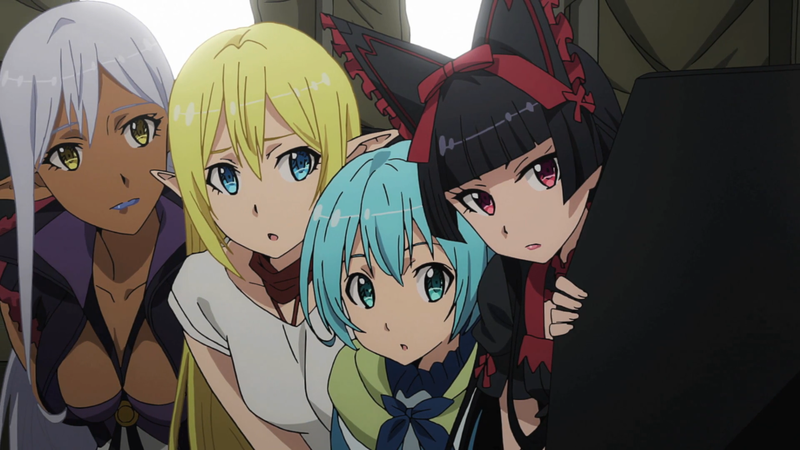 Gate: Jieitai Kanochi nite, Kaku Tatakaeri 2nd Season, much like its predecessor, makes me think about the advancement of technology. Last time, it was weapons. This time, it is transportation. We started with running on the ground. Then we tamed horses. Then we drove cars. Then we took subways. And then we piloted helicopters. We, as a people, have made advancements in movement at a rate that we (figuratively and ironically) cannot keep up with. The citizens of the Empire within Gate (reducing the title at this point) are still stuck with just horses. 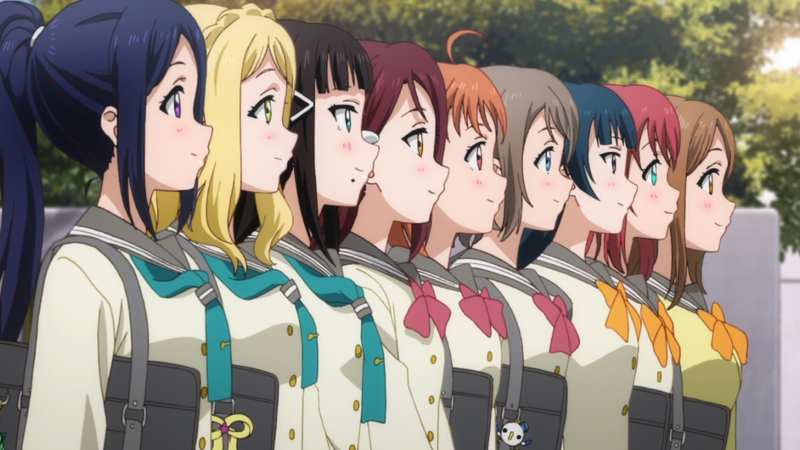 And, sadly, they are still stuck with a mediocre anime. There are friends and there is family, both of which are important relationships to have and to maintain. But there is arguably one that is even greater, or at the minimum is incredibly unique when compared to the previous two: the connection to a lover. The wife or husband, the companion, the darling; the relationship that is made between two people who love each other, more so than anyone else, is a special bond that is extremely valuable. After all, they do not include the phrase “’till death do you part” because it sounds cool. 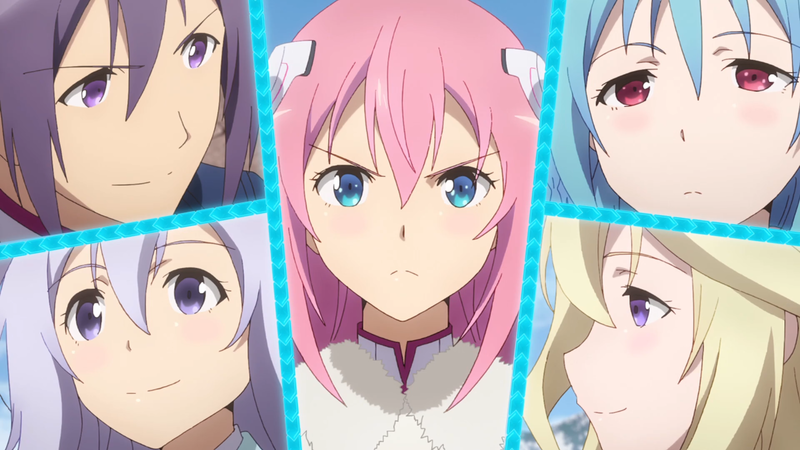 I Can’t Understand What My Husband Is Saying: 2nd Thread hones in on this very bond, providing an anime that does not really know what it wants to do. Everyone has their own set of convictions. Whether they are religiously, politically, or morally based, there are certain creeds that we, as individuals, follow. Depending on the ideals we hold, our very person is shaped, directing the lives we lead and the paths that we take. For me, I uphold a simple one: “a little kindness goes a long way.” So I try to do just that. I hold the door for others, give my thanks whenever I can, and call my family to check up on them. Small stuff, and probably pretty common too, but such actions have nonetheless made me into the kind of man that I am today, and hopefully who I’ll be in the future. 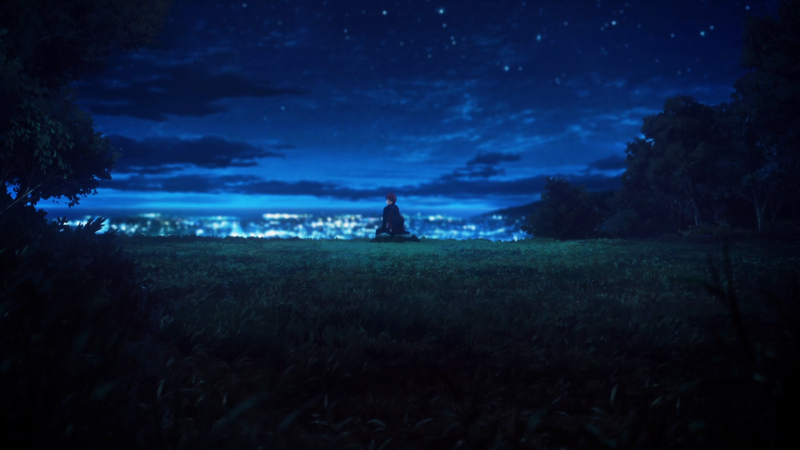 Fate/Stay Night: Unlimited Blade Works 2nd season hones in on the convictions we maintain, but it never escapes its own faults to make its beliefs worth listening to. 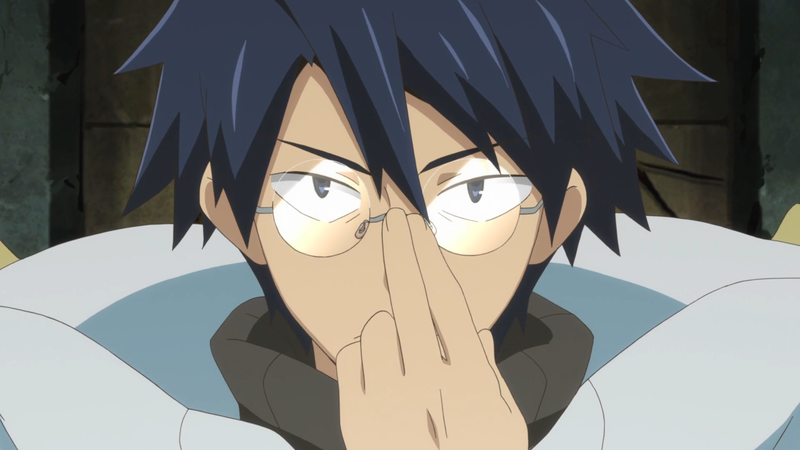 Something that Log Horizon 2nd Season does that is somewhat strange is bring us into another world. 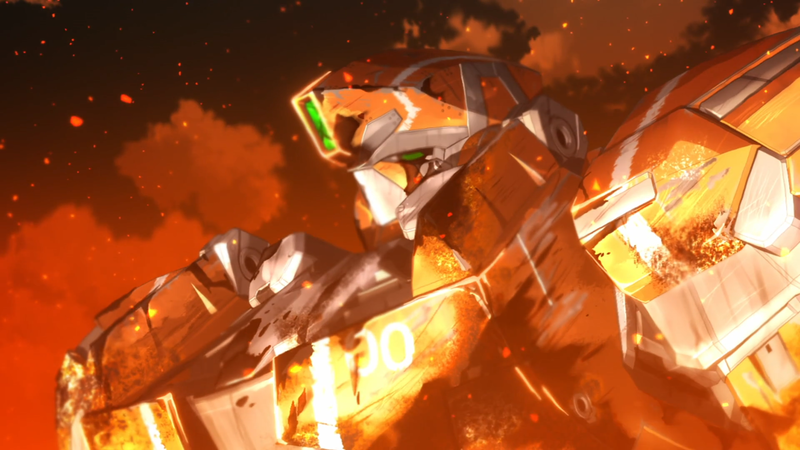 Not just a new world in the sense that the anime represents such a fiction, but a world within another. The people of Elder Tales experience this world and discover what anyone would: that perhaps their place among it isn’t right. 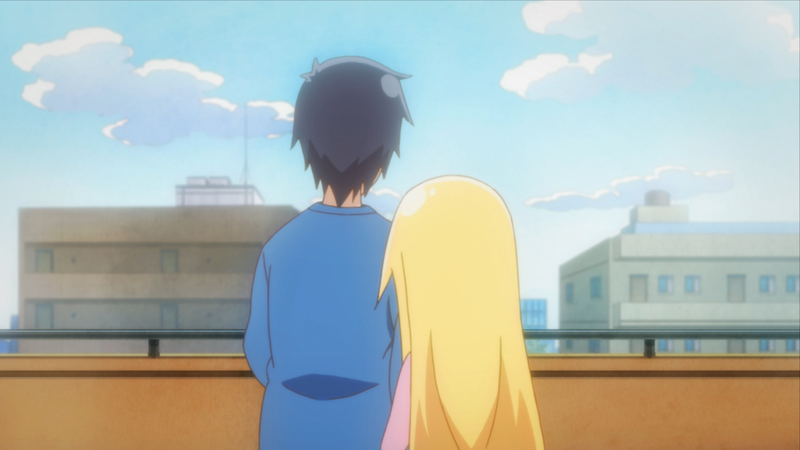 This feeling of not belonging is something that is found not only within our own lives but within the anime as well. Indeed, in more ways than one.